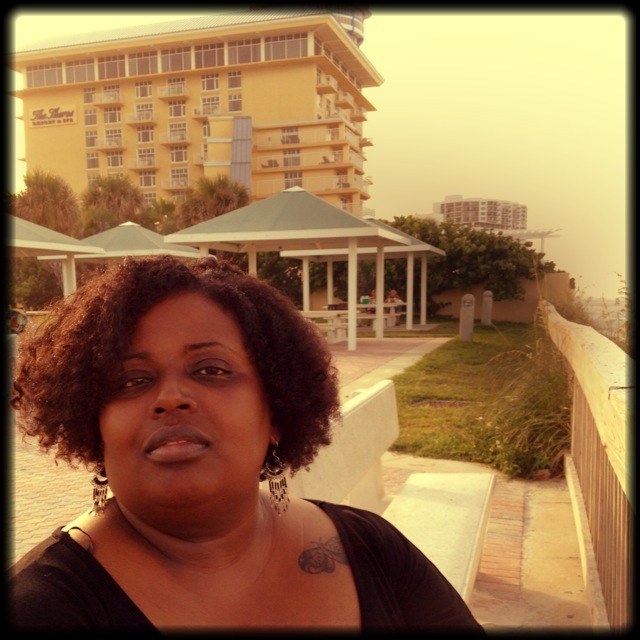 Lisa W. Tetting is the author of Southern Horror Stories, The Mistreatment of Zora Langston, and the upcoming sequel Cupcakes, Champagne and Butterflies: Zora’s Restoration. 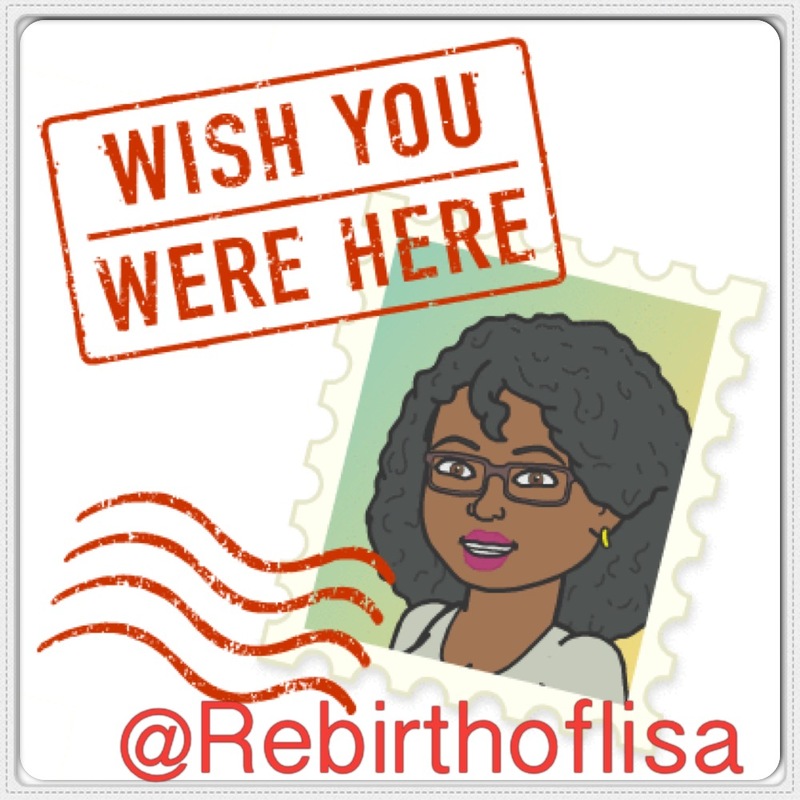 Lisa is the creator of Rebirthoflisa, her personal blog. She is a former call center supervisor, who found freedom in writing books and poetry most of her life. After finally embracing her gift in her forties, she decided to live her dream of becoming a full time writer. She grew up in a small town in North Carolina and loves that she is a Southern Girl. She currently resides in Birmingham, AL with her loving husband and their spoiled cat. Lisa’s influences include Maya Angelou, Octavia Butler, Zora Neale Hurston, and Edgar Allan Poe. Good Morning Ruchi! I am very excited to read you nominated my blog for this award. I feel like doing cartwheels. I am very grateful you thought of me. Thank you so very much. Congrats on starting the writing journey! Your blog rocks! Thank you so much! A few more chapters to rewrite and it’s off to the editor! It’s never too late to begin . . . Thanks you! I try to add a little humor here and there. Lisa, where’s your Contact page? I need to ask you something. I did some updates to my menu earlier this month and must have removed it. I have fixed the issue and the contact page is back in the menu. Thanks for liking my Passion’s Pleasure blog … I have transitioned to my own domain name – http://www.passionpoet.com. Check it out! Thank you soo much. I happily accept and will write my post tomorrow. Thank you Vlad. I enjoyed your blog as well. Hey there Lisa! 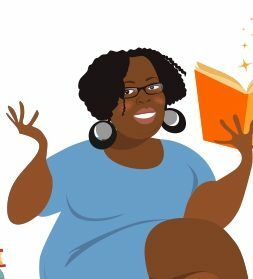 I’m doing a project where I’m following ten exciting, fresh, and interesting bloggers each day for the month of March 2015, and you’re today’s #4! Feel free to come visit me when you can at http://www.thatssojacob.wordpress.com, and follow if you like what you read. Have a good one! Hello Jacob and welcome!!! Thank you for choosing my blog for your project today. Wow, I am honored. I must say that is a huge undertaking. Is the project for a class or is it a personal challenge? I had a chance to view your blog and I like the way you write. I will be following. Thanks again. You have a visually beautiful blog site, I will follow. I have downloaded your kindle book as a sample and will read within the week and post the review. Again great blog site with links to your personal web site. Thank you soo much. I am happy you like what you read and I welcome the feedback. Please come back soon! I’m going to try to read your book this weekend. Thanks, Lisa, for the follow. Man! Your blog looks super awesome. I’ll be back this afternoon to take a better look around! Have a great day. No problem. You are always welcome to come hang out. I hope you enjoy my blog. Thank you so much Erika! What a nice surprise. 😃 Happy you are pleased, Lisa!!! And the good news: Nothing else to do but to nominated other bloggers… ! I know Silver Threading. I like your avatar. You’re an author! Thank you for your visit to my site on Saturday. I’m glad you liked my post “How to Get Loyal Visitors to…”. I’m sorry I couldn’t come thank you sooner. Welcome to my blog! I am happy to meet you and if you know Colleen I know you are a good person. I enjoyed reading your article and will return for more. Thanks for stopping by. Please come back often. Hi and thanks for the follow! How did you run across my blog…always curious? Looks like I have some serious reading to do here, but it looks interesting. We all need a rebirth…or two…or more in our lives! I am following! Hi, I came across your blog through Izzy-Grabs-Life Blog. I am happy you stopped by and I hope you like what you read. Hi Lisa! Thanks for stopping by my blog yesterday. I look forward to exploring and following your blog. Hi Rob, your blog is very interesting. I love discovering new blogs. Happy you stopped by. It’s a pleasure to meet you, Lisa! And you too. I hope you will continue to visit. Take the gauntlet! That sounds scary. Lol I will do what I can to help as always. You are welcome. I hope you like what you read. When I say “no offense taken” I mean just that! I am a realist and I love, love, love honesty. If my being honest offends someone then… my apologies for the fact that you weren’t ready for me! I think we’ll get along just fine. I’m happy to have found your world and I invite you to come over and explore ours! Thank you Ann! I appreciate the nomination and will do my post shortly. You’re welcome and I am sure I will enjoy your poetry. I like what I’ve read so far. Great blog!! Thanks for dropping by my blog and deciding to follow me. I too look forward to follow you. Thank you so much and welcome. I love finding great new blogs and am happy you decided to follow mine. Hi Marje, Thanks for thinking of me. I will post my contribution tomorrow. I nominated you to do The Sunshine Blogger Awards Challenge. Thank you so much! I will post my acceptance by tomorrow. I won! I won!! Woo Hoo! Lovely to meet you, Lisa! Hi Khaya, Nice to meet you too!